She does not know them. They know all about her. When Paul Bild offers millionaire Jeffrey Hughes a chance to save his sick daughter, he and his partner Tom Avild are about to get their international breakthrough. Anybio Analytics is the best bacterial analysis software on the market. Tom travels to the branch office in Ukraine to investigate unexplained delays. On arrival, he finds out that their branch manager Yulia Kuznetsova has gone missing. Tom and Vasili Romanov are in a world where no one can be trusted. A world where powerful forces are prepared to kill for what they want. 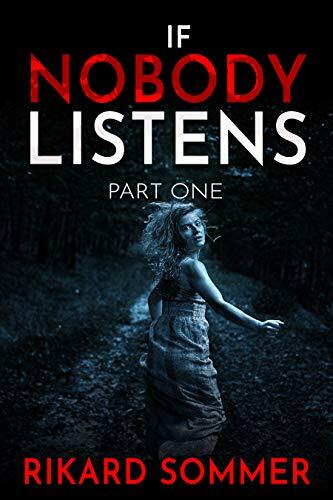 Click here to pick up your free copy of If Nobody Listens in the Amazon Kindle store. A warrior who’s lost everything. A thief who works alone. Can two outcasts at odds join forces to save their people from a dark monstrosity? When Clementine’s closest friend vanishes without a word, she vows never to forgive him. With her home life in tatters, she soon finds herself stealing to survive…and becoming rather good at it. Against her better judgement, she infiltrates the Patriarch’s headquarters and uncovers a secret so dangerous, she too must escape into the wasteland. When she and Oren again cross paths, they must come to terms with years grown apart, and a monstrous new threat endangering everyone they left behind. Against the Patriarch’s bloodthirsty forces, can two young outcasts protect their people, or will humanity’s last bastion become its final resting place? 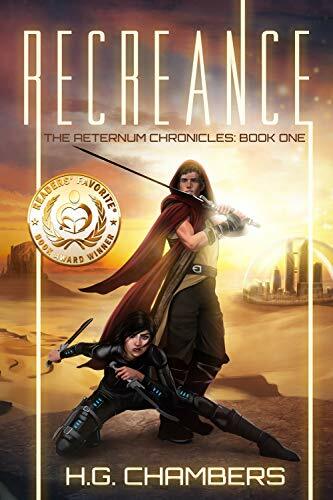 Click here to pick up your free copy of Recreance in the Amazon Kindle store. 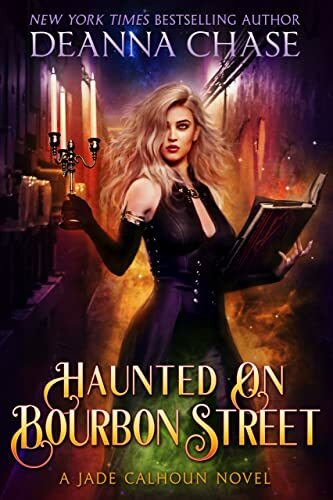 Book 2 once again brings together sassy private eye Emily Parker, the hunky police detective Colin, and her close circle of interesting friends for another romantic mystery to solve. 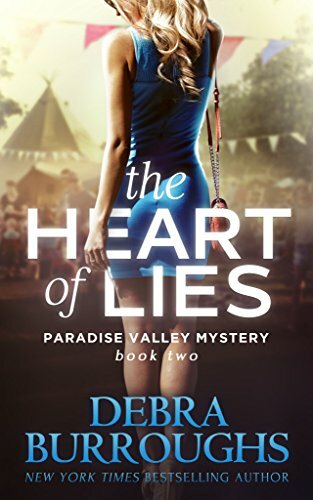 Click here to pick up your free copy of The Heart of Lies in the Amazon Kindle store. But that’s not what worries her at all. The most worrisome thing is that everyone who has arrived at the cliff-top monastery to wait for Gina to finish her job, stands only to gain a great deal from identification of the victim’s skull. There is no one, but absolutely no one, who stands to lose if the skull proves to be that of the deceased patriarch. So why is someone trying to sabotage Gina’s reconstructive work…? 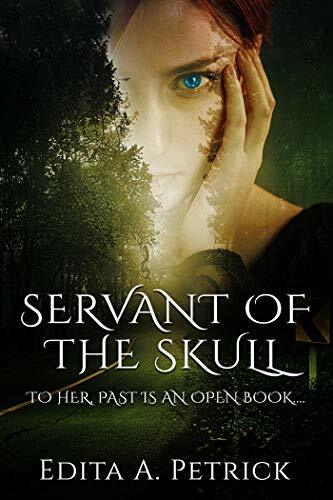 Click here to pick up your free copy of Servant of the Skull in the Amazon Kindle store. 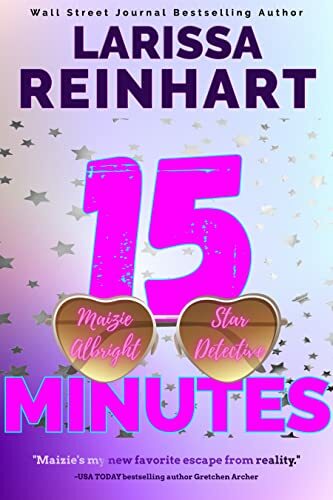 Click here or type in http://geni.us/yn5hUyV into your web browser to pick up your copy of 15 Minutes in the Amazon Kindle store. 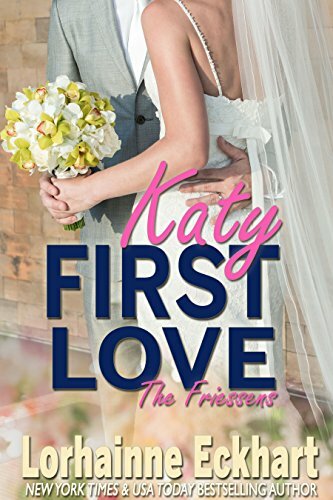 Click here or type in http://geni.us/firstlove into your web browser to pick up your copy of First Love in the Amazon Kindle store.